The simulator allows you to design, simulate and build your AutoTrade portfolio with custom provider settings, within custom dates and custom deposit/leverage. – Backtest one or many AutoTrade providers within a range of dates and custom settings. – See exact changes from backtest to backtest for quick comparison and load them if needed. 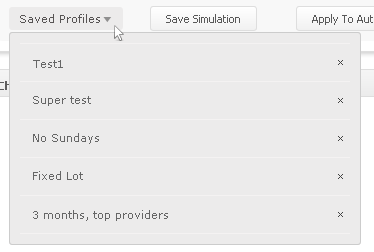 – Apply the simulation settings to your AutoTrade portfolio with a click of a button. You can make as many simulations as you wish (in real time) with endless combinations, until you find the perfect combination of your choice! 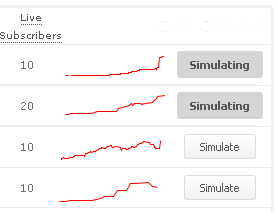 Posted in Myfxbook Updates | Comments Off on Simulate Your AutoTrade Portfolio! 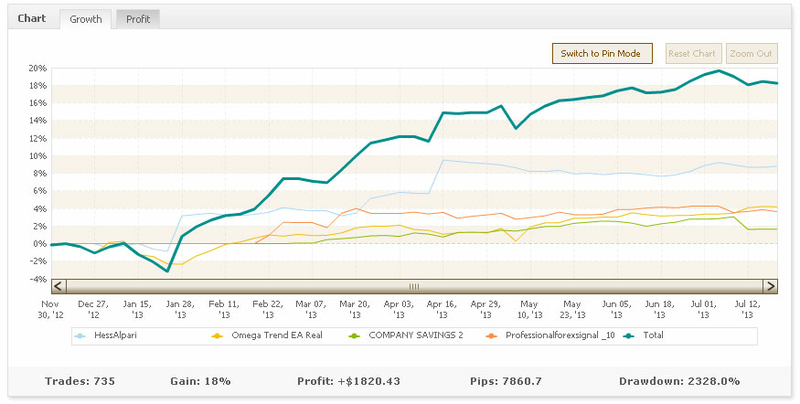 1st place – Contest – Mirweis with 6479%, winning $3050. 2nd place – Contest – mowgly7 with 3330%, winning$1450. 3rd place – Contest – kazem with 2351%, winning $950. 4th place – Contest – Kakang Prabu with 1695%, winning $500. 5th place – Contest – aliforex with 1643%, winning $250. 6th place – Contest – GeorgeP with 1250%, winning $200. 7th place – Contest – nationalevisa 1204%, winning $200. 8th place – Contest – heimdall with 1133%, winning $200. 9th place – Contest – mandimih with 1050%, winning $100. 10th place – Contest – bangful with 1023%, winning $100. Winners, you’ll be contacted by the broker to claim your prizes. After so many requests, we’re excited to announce the full (and first!) integration of cTrader suite of platforms – the leading NDD/DMA FX trading platform – cTrader users can now enjoy the full (and unique) range of features Myfxbook has to offer. For the past few months, we’ve worked hard with Spotware’s team to create a dedicated solution, to have your account connected with no software required from your end. We would like to thank Spotware for their great support – it was a pleasure working with you! Users have been asking for myfxbook services almost since we first launched. Now thanks to the work of their great team, myfxbook and cTrader have been fully integrated, and our traders can use their unequalled trade analysis and money management systems. The connection is super user friendly; just go to the settings area, select cTrader as account type and once redirected to their website, choose which accounts should be processed – accounts will be processed instantly and will keep updating every 5 minutes. MT4 auto update – auto update has been fixed and although we’re still fine tuning it for the past few weeks, you can go ahead and use it (you can switch an EA/publisher to auto update mode through the settings). AutoTrade quick analysis button – users of our free AutoTrade service can now analyze providers with a click of a button; going to your system and viewing the ‘AutoTrade’ tab will reveal analyze buttons per each provider – click it to quickly analyze the provider’s performance in your account. Many users of our AutoTrade solution asked for multiple demo accounts for test purposes. We’ve been working hard on AutoTrade for the past few weeks and as a result of our hard work, you can now open up to 5 demo accounts simultaneously to try out different combinations – keep in mind that accounts do not expire, so you can move to a live account only when you’re ready. You are currently browsing the The Myfxbook Blog blog archives for July, 2013.